For the occasion of Ven Ajahn Chah's 100th birthday on June 17th, 2018, the Bodhinyanathera-Museum at Wat Nong Pah Pong has been renovated. Many new historic photos have been put up as posters documenting his life. 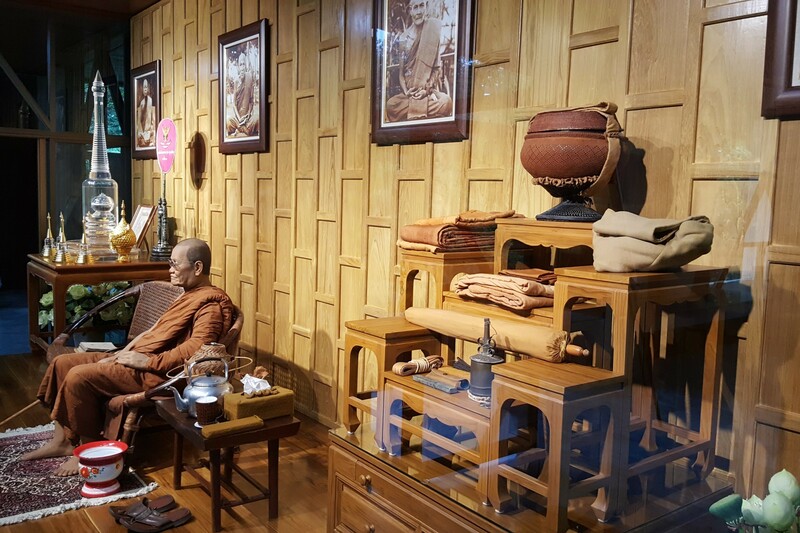 The main room displays a life size wax-figure of Ajahn Chah.